Minimize well intrusion, such as the use of wireline, coil tubing and acidizing with Polycore™ Thermoplastic Liner Tubing. Complete the form or call us to receive more information today! Western Falcon is a technical group focused on reducing instances of costly workovers. We apply over 70+ years combined experience in corrosion engineering to solve pipe corrosion issues with our patented liner technologies. 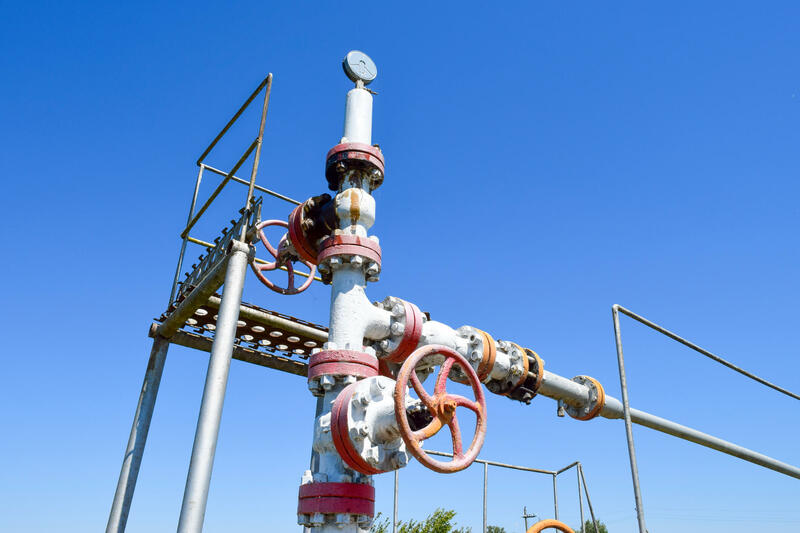 A combined 50+ years of connection experience, 20+ years of tubular manufacturing experience, and 10+ years experience in completions and technology have guided us in our mission to eliminate rod on tubing wear in rod pump oil wells and mitigates corrosion in water injection and disposal wells. 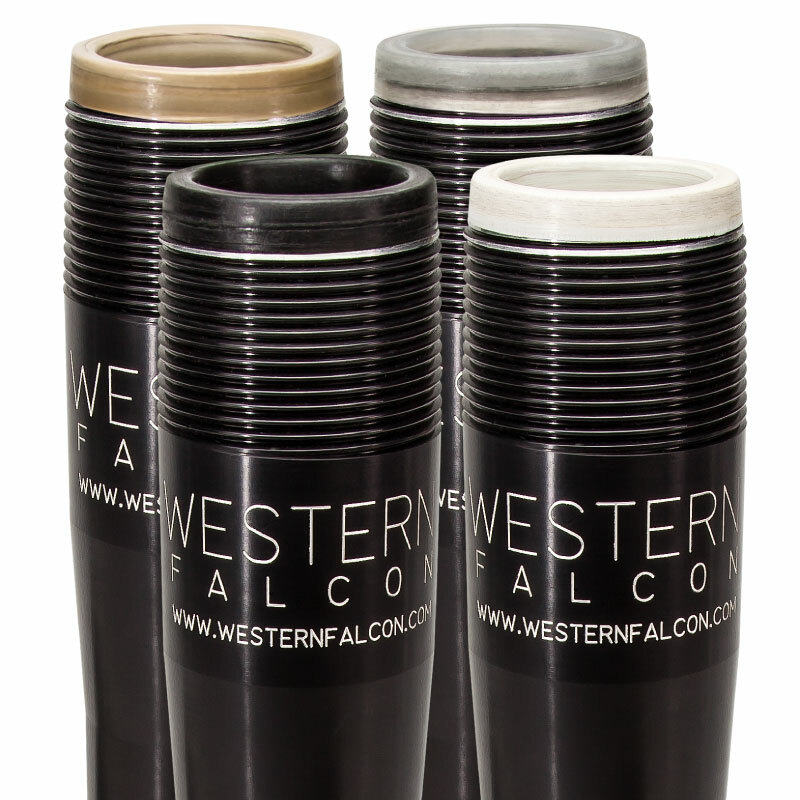 Western Falcon was established in 1992 in Odessa, Texas and offered Polycore HDPE liner primarily used for corrosion protection in water injection and disposal wells. In 1994, the first string was deployed in a beam pumped well to eliminate rod on tubing well failures. Since then, Western Falcon thermoplastic liners have proven successful in reducing tubing failure and workover costs.